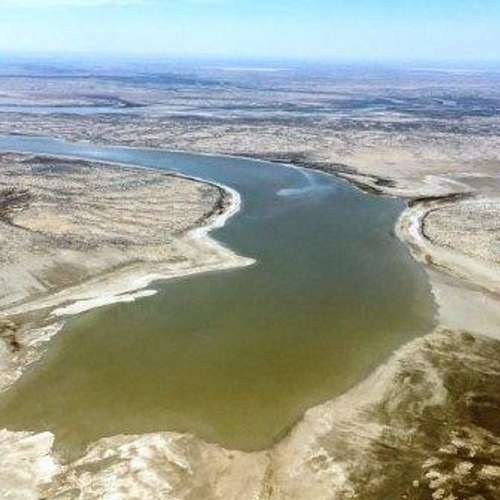 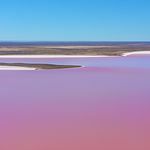 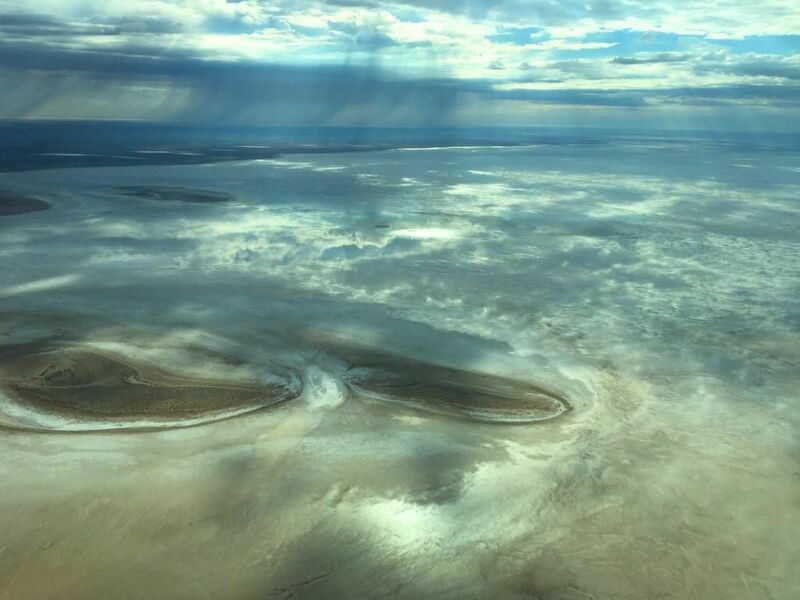 Breathtaking views of Lake Eyre after recent rain! 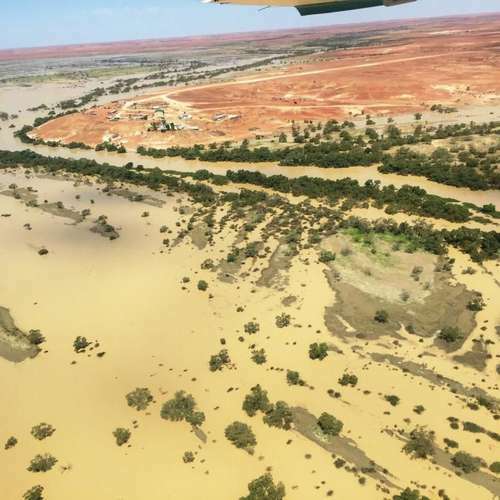 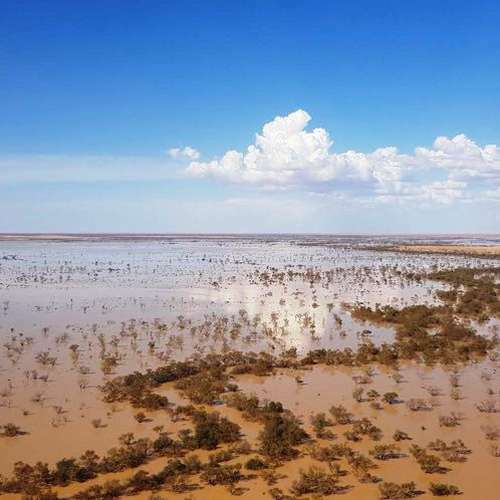 Recent April rains have flooded into Lake Eyre (Kati Thanda) creating breathtaking views. 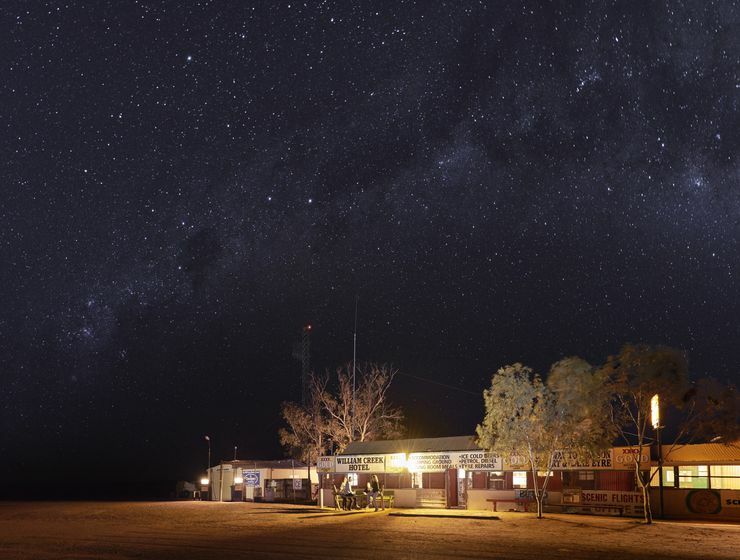 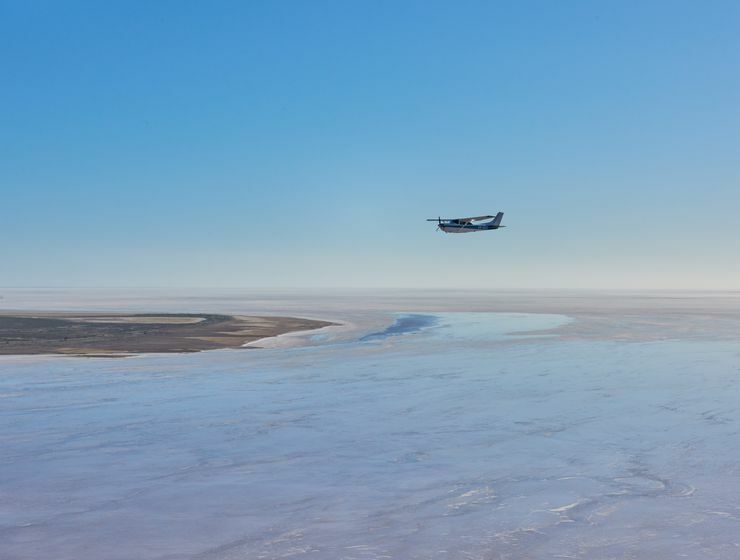 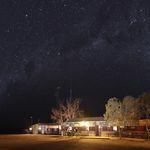 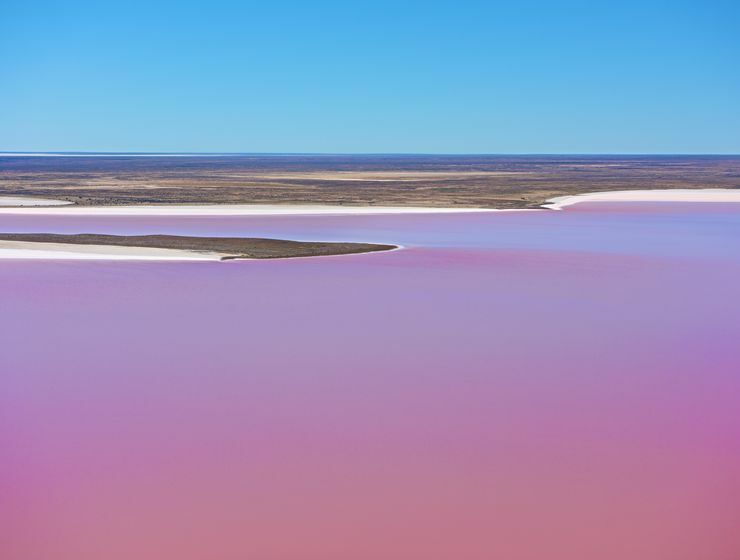 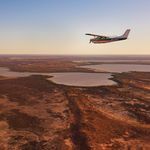 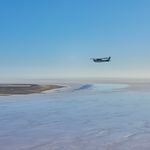 Visit our Wrightsair Faceboook page for more amazing photos of water, colours and cloud formations in and over the majestic Lake Eyre, in outback South Australia. 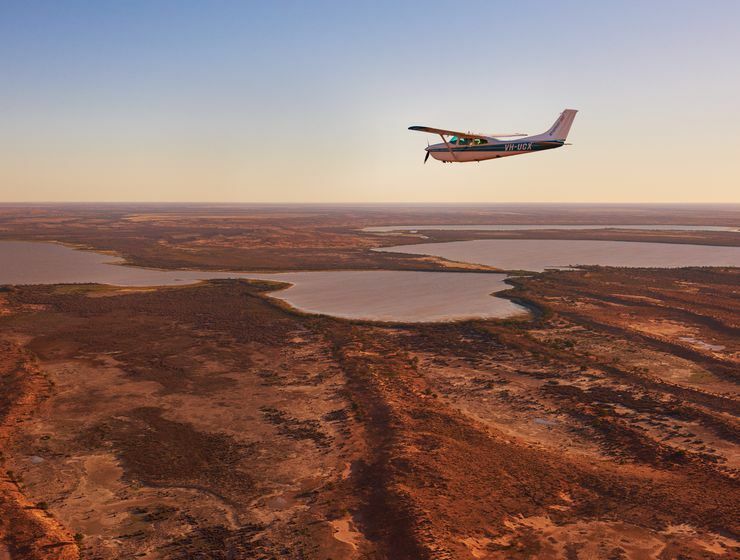 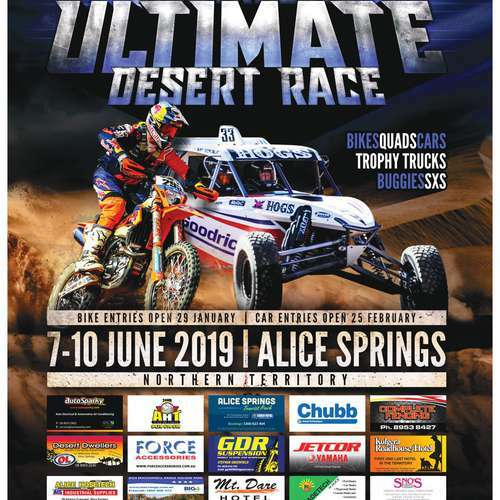 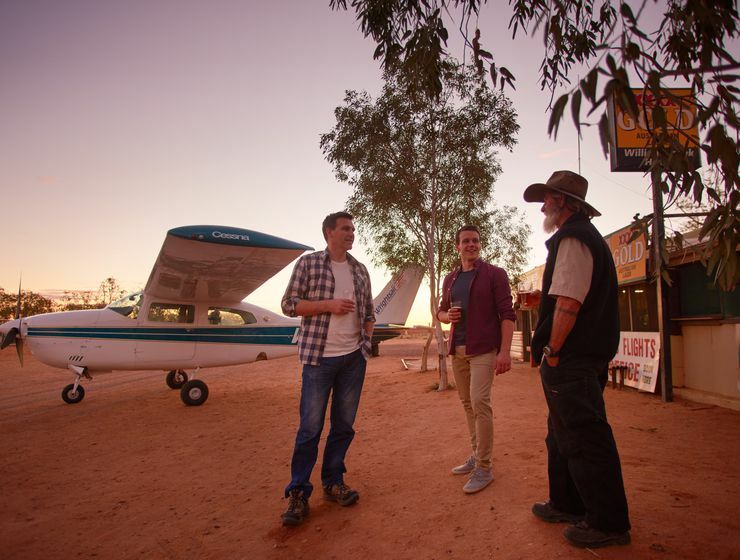 Scenic flights are available all year round from William Creek, Coober Pedy, Marree and Wilpena Pound to experience it for yourself! 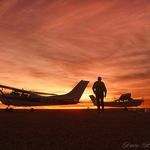 Ring 0886 707 962 or email info@wrightsair.com.au. 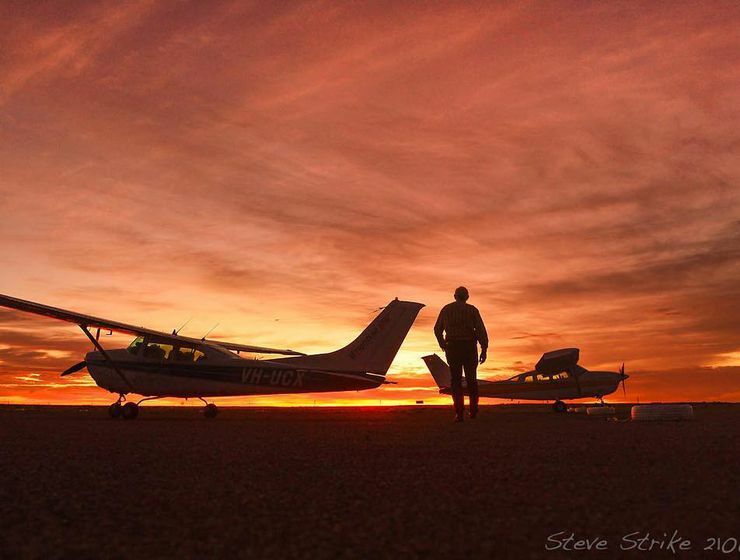 Photo taken by Hunter McLeod.